Advertisers who wish to seek easy attention at fewer efforts can always hunt for this 3.5 x 5 square corner magnet. This outdoor safe magnet comes with UV coating, which immunes it against all adverse atmospheric and weather conditions. 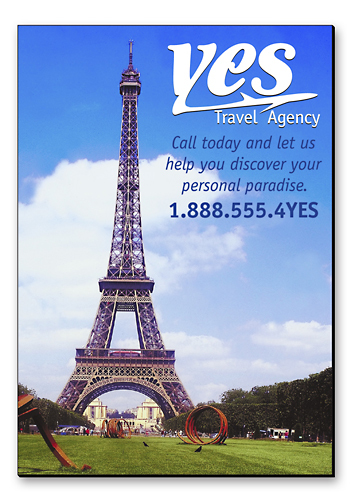 This magnet can be easily customized with business information against a payment as low as $0.48 and as high as $1.30.